Magna • Cyprus High boys team coming off six losing seasons. 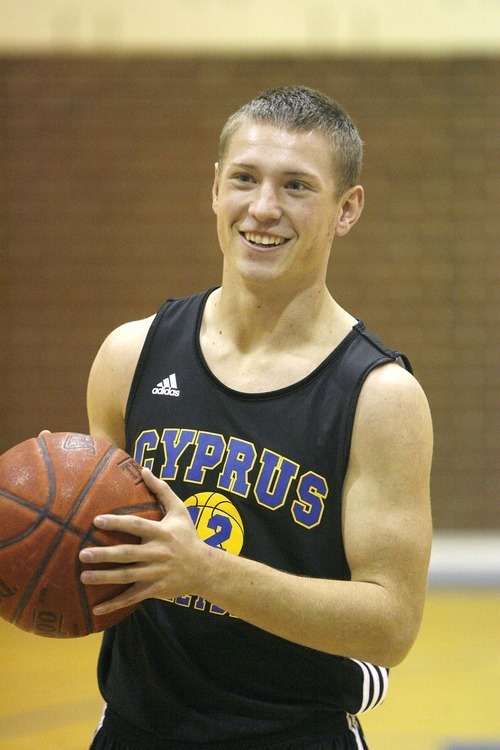 Magna • The boys basketball team at Cyprus High School hasn't exactly been a model of success over the years. Six straight losing seasons and the perception that they can't compete on the hardwoodwith even mediocre teamsweighs on the minds of coaches and players. So, when three Cyprus basketball players recently quit the team because they allegedly couldn't dedicate themselves to the program, team leaders said the defectors weren't serious about playing team basketball. "I don't think their heart was in it. I know that for sure," said senior guard Jazz White. "They thought they would play for fun, but Coach Collins is all about business and hard work." Senior Taylor Morris said these players weren't entirely dedicated to the team, even though they would have played important roles coming off the bench. "They couldn't take [on] that responsibility to win," Morris said. "We haven't had good times, but we know we can be a good team if we work hard." There has been a concern at Cyprus that student-athletes don't have the same level of commitment to athletics that other schools boast about and have become numb to the years of losing. Earlier this summer, Cyprus coach Rob Collins had to cancel the Pirates' participation in Sandy's Big Mountain Jam because of a lack of interest from his players. He said it was his own fault for assuming his team would play. Also troubling is the dwindling number of students trying out for basketball. Collins noted the turnout has steadily decreased over the past couple of seasons. "When a place is kind of down, as far as athletics goes, it affects everybody," Collins said. "I've had parents say, 'Who's going to be the assistant coaches?' and my response is: I don't have Coach K [Mike Krzyzewski] and Coach [John] Calipari banging on my door to help out Cyprus High School." Still, the Cyprus coach remains positive and says the basketball program isn't in dire straits. In fact, there appears to be a newfound focus. "I think the discipline is starting to pay off. … I think it's kind of showing, even though we took some bumps and bruises early on." Cyprus players agree the team needs to work hard, especially since it has very little size up front. 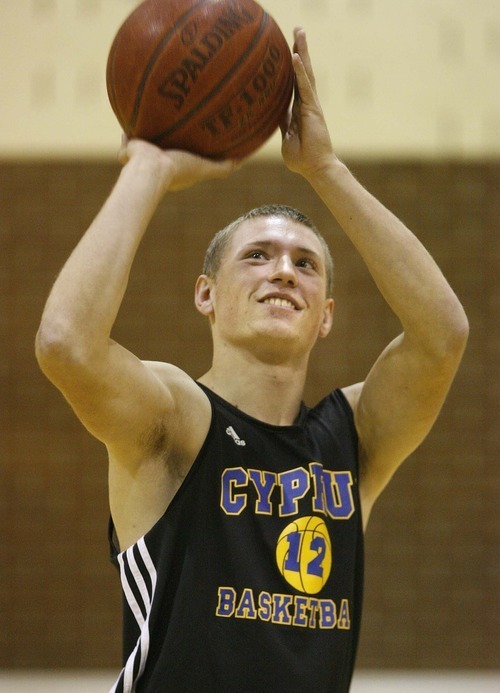 It's been a long time since the Cyprus High boys' basketball team had a winning season. Back in the 2003-2004 campaign, the Pirates compiled a record of 14-9 and advanced to the quarterfinals of the 4A state tournament. Since then, the team has been averaging four to five wins per season. • Big Game: Wednesday, Dec. 1, Cyprus at Jordan, 7 p.m. 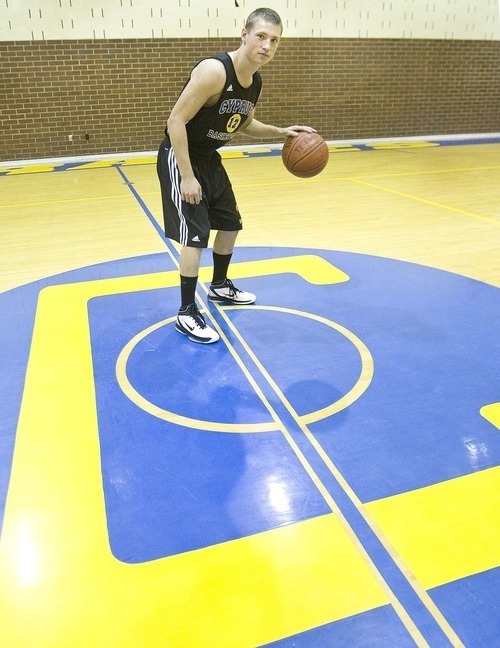 The Pirates must wait until after the Thanksgiving break before tipping off their season at Jordan High School. Cyprus lacks size up front, but hopes to be able to run and gun against the Beetdiggers to stay competitive in the difficult season opener. There's no doubt that Cyprus guard and three-year starter Jazz White is a key player on the team. White is one of the few players at Cyprus with varsity experience and his teammates will be looking for the scrappy point guard to lead the way this season. With some recent defections (three players quit the team), White believes he'll have to pick up the slack, as a scorer and a leader.